Suffolk County Girls Lacrosse, Inc. was founded in 2002. The mission of our organization is to encourage the sport of girls lacrosse in Suffolk County, New York. 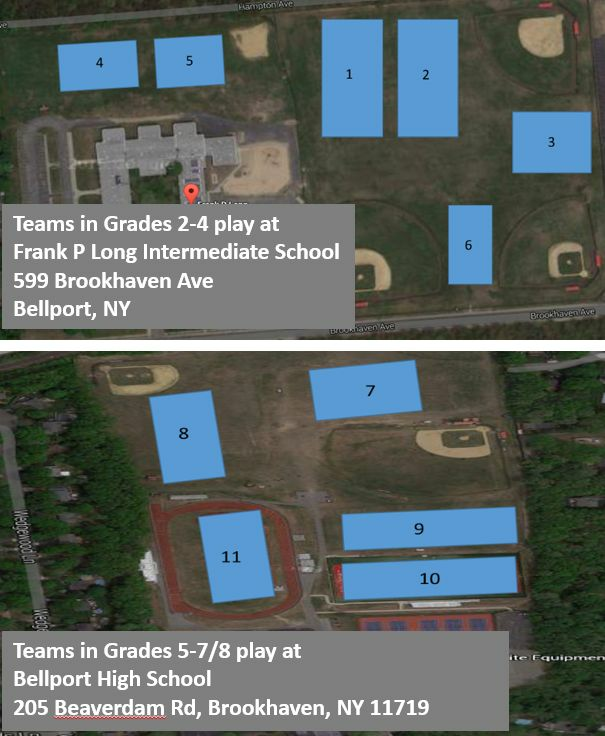 It is our goal to provide an instructional league for the girls of Suffolk County that will allow them to enjoy the game and to prepare them for a future in competitive lacrosse. Jamboree Schedule has been posted. Please check your teams schedule for times and field locations.